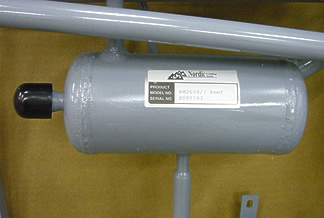 The customer may buy a one year warranty extension on the purchased Nordic Cooling Unit for $100 (for a total of three years of coverage). In the event of a failure due to manufacturing defect during the third year, Nordic will pre-pay the freight and provide a replacement unit, but with no labor reimbursement. 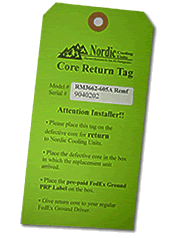 Purchase of the Extended Warranty must be completed within 30 days of installation of the purchased Nordic Cooling Unit via website or by mail. For your records you will receive a copy of the application in your email. Please DO NOT send Norcold or Dometic numbers.